WeChat is a completely free messaging app that provides voice and text messaging communication with some awesome and unique features compared to other similar apps like Whatsapp, Viber and Line. The feature which i find most interesting is Web WeChat. Although there are several tricks to using Whatsapp on your PC, an official PC version was never actually released. However, WeChat never let this opportunity to slip through their fingers, having implemented Web WeChat for chatting directly on your PC. 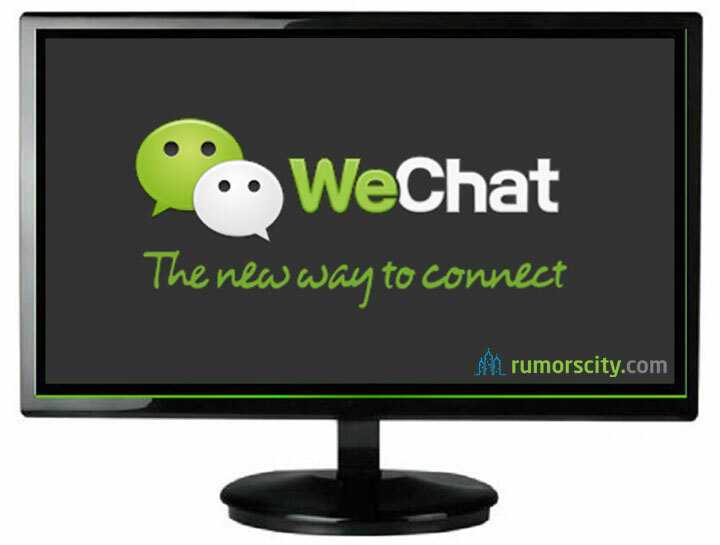 Once WeChat is linked from your phone to PC, messages will be mirrored across both devices. Using this social networking platform on a big has several advantages. Photos can be saved into a personal journal that can be shared with friends and by using Web WeChat, you will also have access to a physical keyboard which makes your text messaging much easier. But First, What is WeChat? Known in Chinese as Weixin (微信): literally means “micro message”. WeChat was launched in 2011 by Tencent, a Chinese investment holding company and also one of the largest internet companies in the world. As of May 2016, WeChat has over a billion registered users and 700 million active users. At its core, WeChat provides text messaging and hold-to-talk voice messaging, as well as broadcast messaging, video conferencing, video games, sharing of photographs and videos, and location sharing. Exchanging contacts with people nearby is easily achievable via Bluetooth, as well as some various features to contact people at random if a user wishes to do so. From your computer browser, go to http://web.wechat.com. 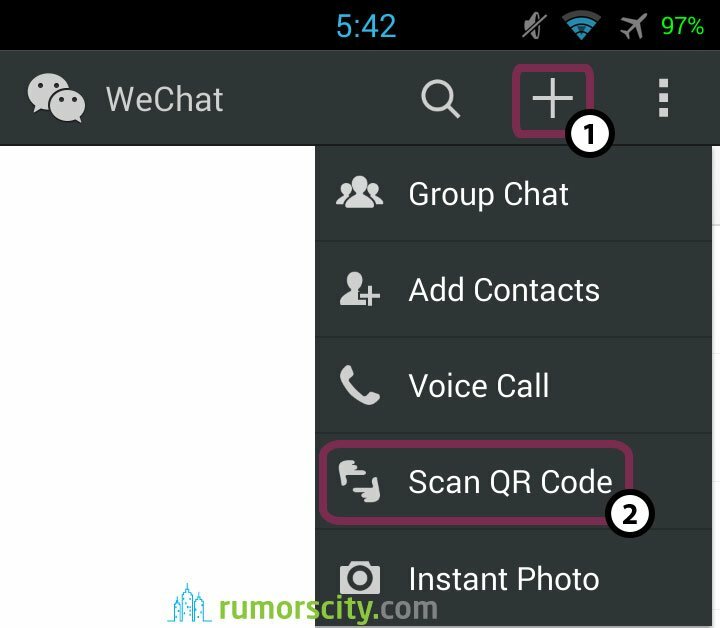 From the WeChat app on your phone, tap on the ‘+‘ sign that is located at the top right corner. 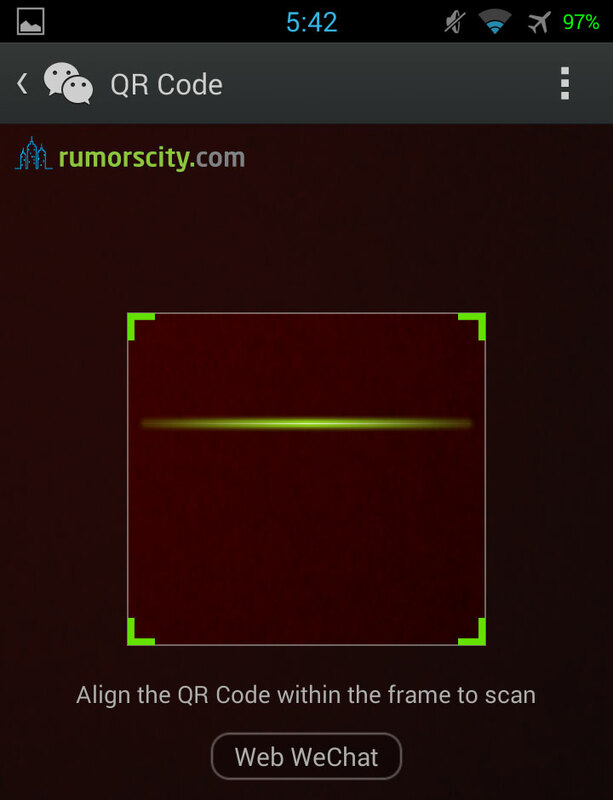 Then from the drop down menu, select Scan QR Code. 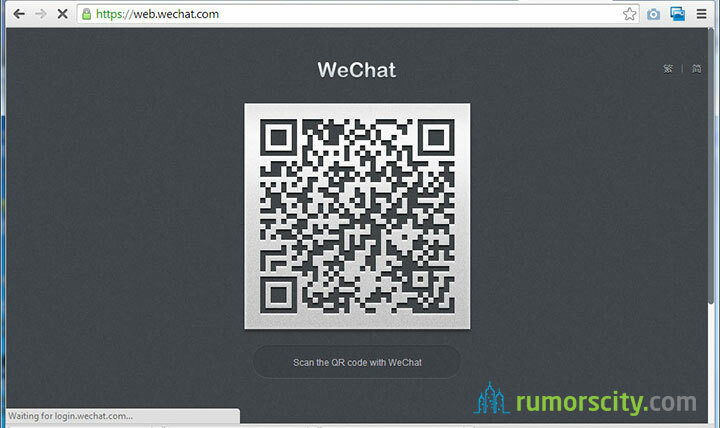 Scan the QR Code on your computer browser to complete verification of Web WeChat. 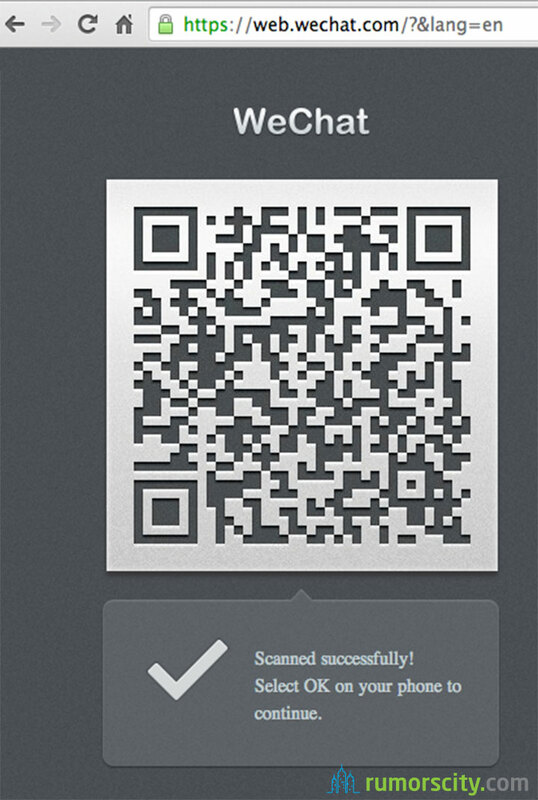 After you have scanned the QR Code, the website will display Scanned successfully! Select OK on your phone to continue. On the phone, tap OK.
Now you should have Web WeChat on your computer browser. You have the options to transfer files and chat. Please do not forget to leave your WeChat app open on your phone. Have fun with Web WeChat! It is interesting to note that Web WeChat requires that you to login using your phone instead of the normal username and password login as you did on the phone. This is because WeChat is an app for the phone and that all chats and other data are actually stored on your phone and not on the WeChat server. 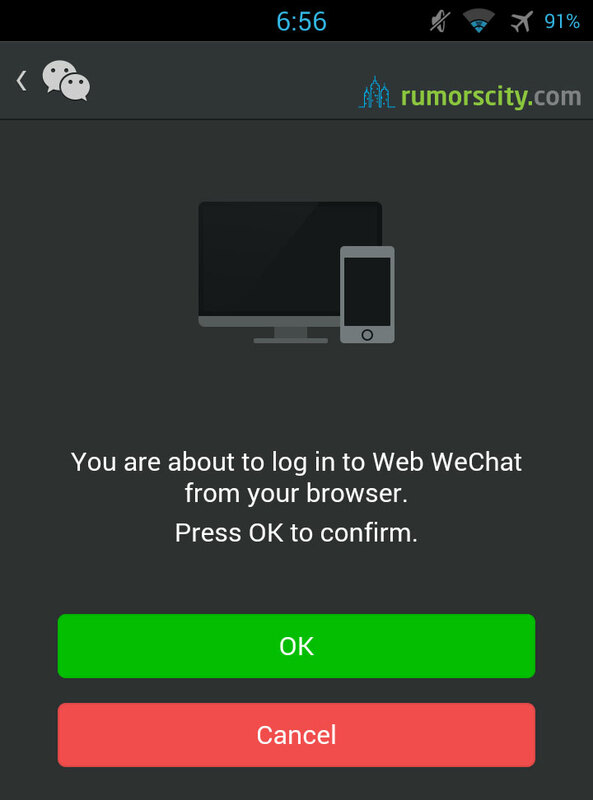 That is to say, when you login with Web WeChat, your phone will function as the server and routed to your desktop. So your phone does not only have to be on but also has an active internet in order for Web WeChat to function. Let us know if you have any issue accessing Web WeChat. Update: Whatsapp Web was released and here is the guide to setup Whatsapp Web on your PC. Hot Dog King Versus Tiny Hamster in a Hot Dog Eating Contest. Who Will Win?